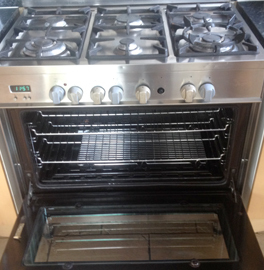 We are Oven Cleaning Kent, we clean all Domestic and Commercial Ovens, Hobs, Extractors and More! Friendly family business (where service matters). We have over 10 years experience as Carpet Cleaners. 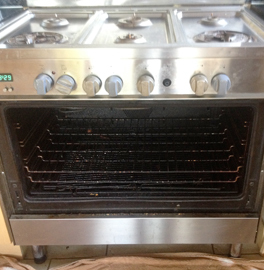 Oven cleaning generally takes around 2 hours and once cleaned there is no waiting around, you can use the oven as soon as we have finished. 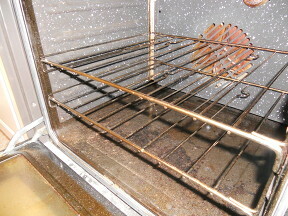 Here at oven cleaning Kent, we have been cleaning ovens for the last 5 years and we have thousands of happy customers. 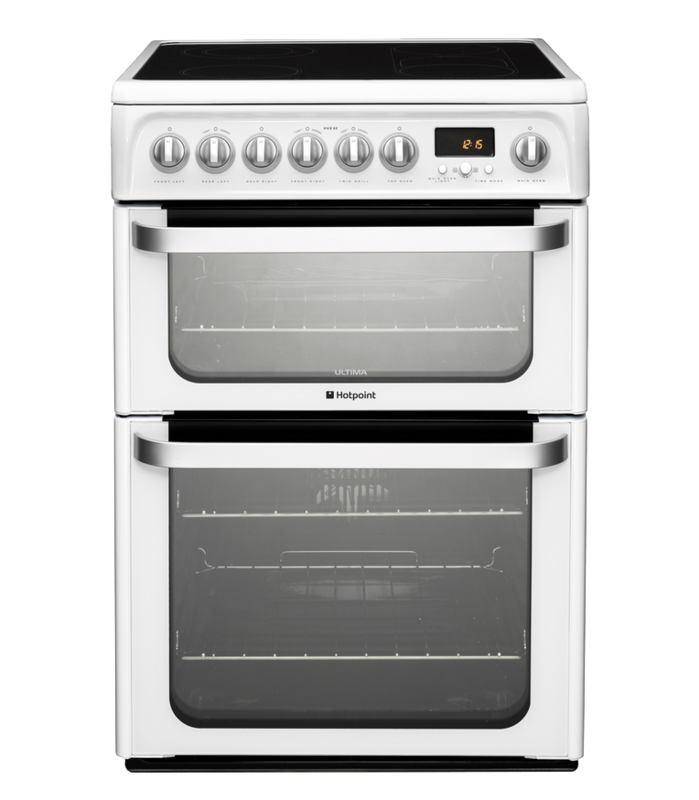 We clean both domestic and commercial ovens, hobs, extractor fans/hoods and much more. We only use non toxic, fume free, eco friendly products in your home, meaning no nasty smells during or after the clean and you can use the oven right away. Why you should choose us? – We care about our customers and really want to build long term clients that are happy with our service time after time. Our company is a family run local business that aims for highest standards and trains our staff to achieve the best results. 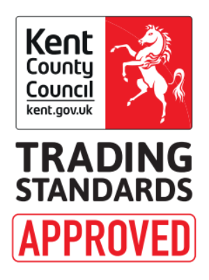 We are friendly, polite, courteous, competitively priced and always happy to help. 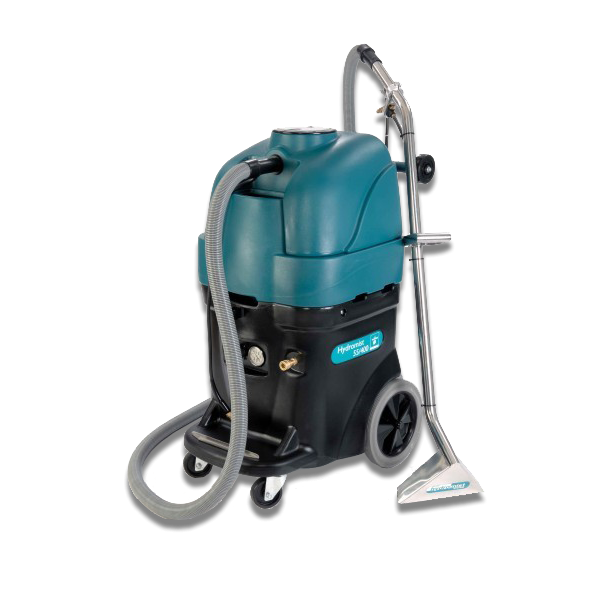 We Have over 10 years experience as Carpet Cleaners and with out state of the art Carpet hot water extraction machines we are equipped to handle any Domestic or Commercial Carpet Job. We clean all types of Carpets, Rugs, Runners and Mats and we use Safe, Eco friendly products in your home. Need flea treatment? We can incorporate this into the clean, Just ask us when you book in with us. 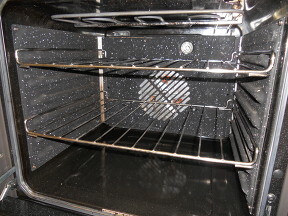 As you can see Oven Cleaning Kent can help get your oven and carpets looking fantastic, so why not Contact us today.